Tammy Westerberg has nearly 20 years of experience helping clients resolve complex commercial litigation through trials, arbitrations, and negotiations. Tammy represents Fortune 500 companies, small businesses, and individuals in complex commercial litigation, including employment, construction defect, securities, and class action matters in federal and state courts. Her industry experience includes oil and gas, consumer goods, construction and engineering, and financial services. Early in her career, Tammy spent several years handling M&A and other corporate matters. Clients appreciate her first-hand experience and familiarity with the transactional and related issues that lie at the heart of many commercial and professional malpractice lawsuits. Additionally, Tammy's experience includes corporate governance matters, contract and partnership disputes, internal investigations, and litigation and counseling related to consumer protection issues. In this capacity, she advises clients on quasi criminal litigation and investigations with an eye toward potential civil litigation that could follow. Brownstein Hyatt & Farber, P.C. 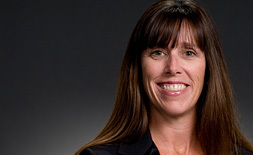 Tammy Westerberg represents clients in sophisticated commercial litigation. Her practice includes complex contract disputes, competition-related issues, business divorces, consumer fraud, employment, investigations, professional liability--in particular for lawyers and law firms--and other business tort claims. Tammy is listed in The Best Lawyers in America, Benchmark Litigation and Colorado Super Lawyers. Successfully negotiated settlement of a multi-million dispute arising out of broker-dealer's termination from employment at Fortune 500 company with no monetary obligation. Successfully represented financial services company in various securities investigations. Served on a trial team for commercial matters for a large automobile manufacturer. Won a motion for temporary restraining order and preliminary injunction related to the sale of pipelines in Mexico against seller's attempt to sell property to third party in Texas. Successfully represented a construction materials manufacturer and installer in several commercial contract and construction defect claims. Represented a large steel manufacturer in a case filed by the Attorney General of Colorado alleging significant consumer protection act violations and seeking millions of dollars, resulting in minimal damages awarded. Successfully represented a construction management company in a large, public housing development dispute in Texas. Successfully managed settlement negotiations for large financial debt relief company in significant litigation filed by Colorado Attorney General alleging consumer fraud and statutory violations. Represent residential property owners in fraud and breach of contract claims against seller arising out of failure to disclose significant mold and water intrusion before sale. Successfully represented various entities and individuals in government investigations involving claims of securities fraud, healthcare industry violations, consumer protection violations, and fiduciary violations. Successfully tried to a jury an unfair gas pricing case on behalf of two locally owned gas station/convenience stores in federal court. Represented several companies in a variety of industries in enforcing non-compete and non-solicitation provisions in employment contracts, as well as advice and counseling in relation to such provisions. Represented an information services company in obtaining a voluntary temporary restraining order and preliminary injunction against two former employees in connection with trade secret, noncompete and other contract-related claims. Successfully managed settlement negotiations for an oil and gas client facing divergent concerns from two sets of plaintiffs. WTO worked closely with our client to develop a detailed surface use agreement providing access to underlying resources while also addressing fugitive dust concerns. Represented BP in several class actions involving underpayment of royalties and other contractual disputes. Successfully represented several lawyers and law firms in nine different actions involving complex allegations of professional negligence in various issues, including contract, fiduciary duty, fraud, consumer protection, and others. Obtained a complete dismissal and an award of attorneys' fees in a legal malpractice case involving several defendants and other claims of defamation and campaign violations. Represented a Canadian law firm in a professional negligence action against several defendants arising out of failed securities transactions. Successfully resolved a professional liability action involving complex real estate transactions, allegations of fraud, and breach of fiduciary duties. Successfully resolved a professional liability case involving a contested dissolution action without any lawsuit or monetary settlement. The putative plaintiff was seeking over $30 million in damages. Represented an international law firm and lawyers in a multidefendant action involving claims for professional negligence, constitutional and statutory violations, and conspiracy among private entities, individuals, and governmental entities and representatives, arising out of a public-private partnership and contract. Won summary judgment on all claims, and counterclaim for malicious prosecution of those claims, asserted in long-standing family dispute arising out of a partition of a 56,000 acre ranch straddling Colorado and New Mexico. Successfully settled $40 million dispute involving claims for breach of contract, breach of fiduciary duty, defamation and fraud, with no monetary obligation. Won motion for attachment of settlement and judgment proceeds for foreign client resulting from claims of fraud and civil theft, and corresponding settlement of complex, multi-entity partnership dispute arising out of ownership and management issues. Obtained ex parte injunctive relief in business divorce involving claims of breach of fiduciary duty, theft of health records, breach of contract and other business torts, resulting in a favorable settlement and separation of the partnership interests and assets. Successfully represented a university in a grand jury investigation regarding various school scandals. Represented a Texas limited partnership in a disputed family partition action in New Mexico and Colorado. "When Good Lawyers do Bad Things," presented at the Workers' Compensation Spring 2018 Update (March 9, 2018). 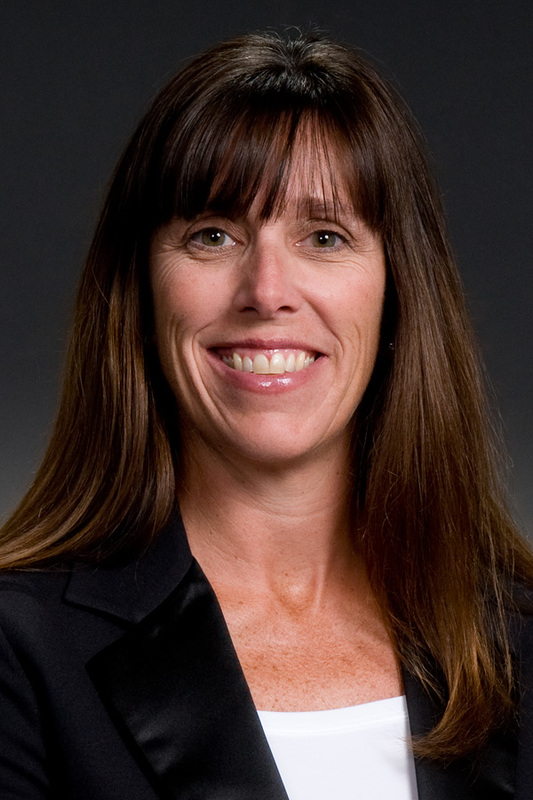 Law Week Colorado, "Top "Women 2015: Tamera Westerberg," May 13, 2015. Law Week Colorado, "Wheeler Trigg O'Donnell Names Two New Partners," December 10, 2012.